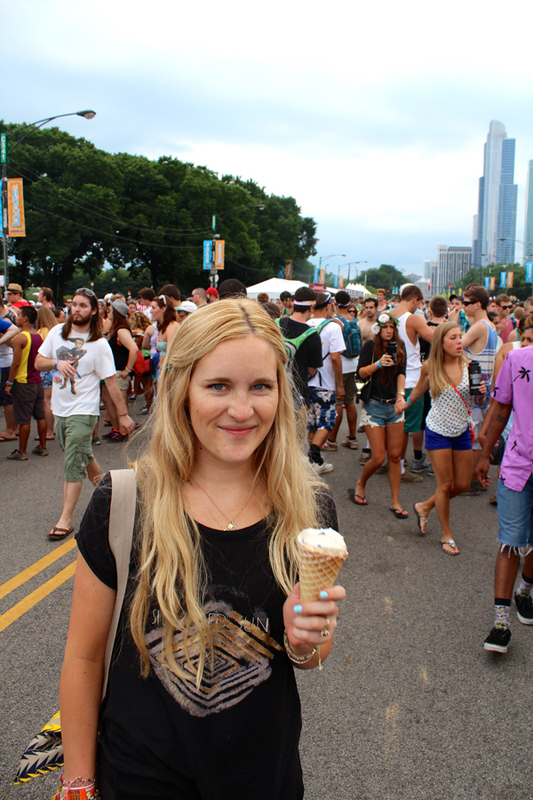 every year chicago hosts lolla palooza, a music festival that i've been wanting to go to for a really long time & we conveniently were there for the first day! i was so excited to go. my mom so graciously watched cedar so that we could go. tons of bands played, but we got to see crystal castles, hot chip, lana del ray, imagine dragons, steve aoki & the killers. 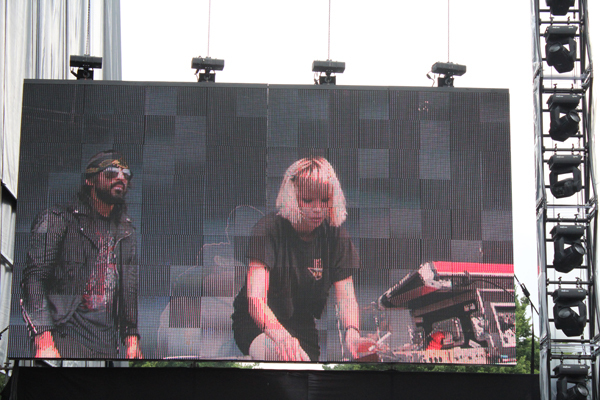 i was so excited to see crystal castles & hot chip & they were both awesome live. 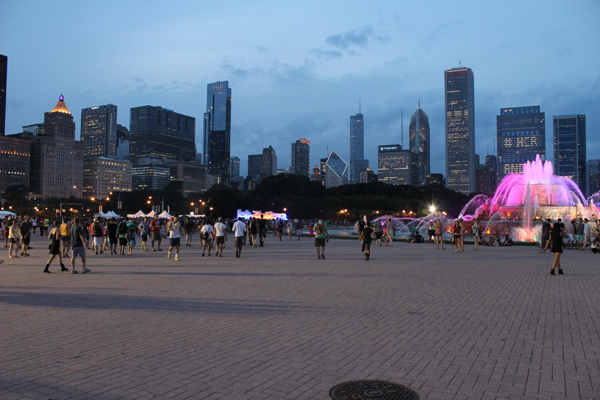 it was probably the most crowded thing i've ever been to, it was craaay cray. for reals. 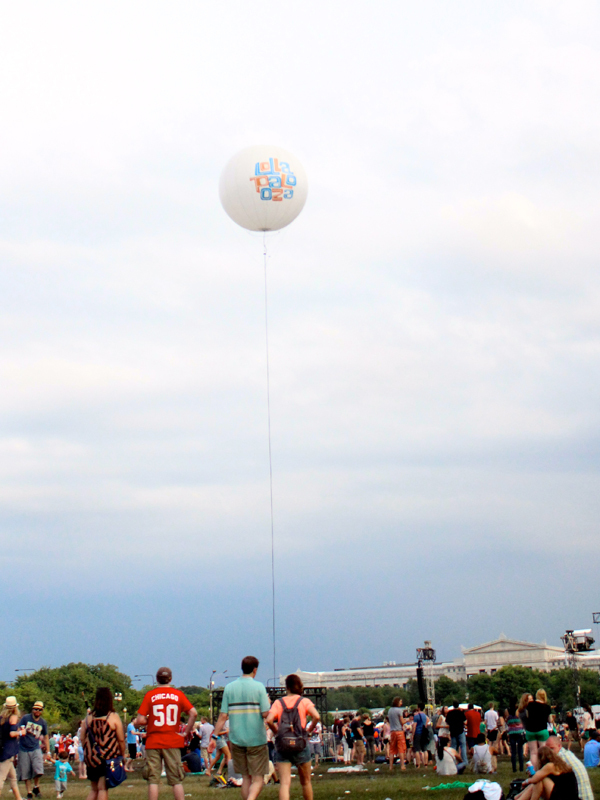 there were thousands & thousands of people & it was so incredibly fun. oh so jealous! 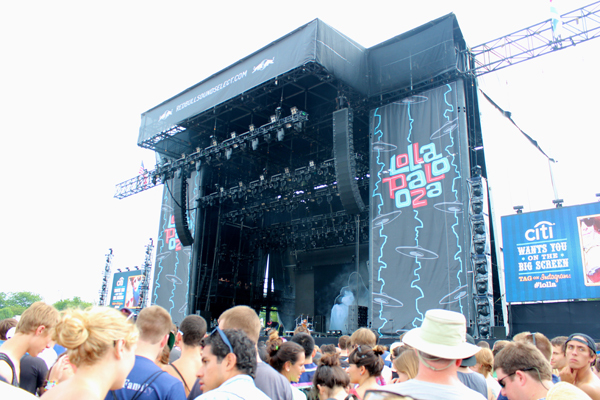 is it bad that i've always wanted to go to lolla palooza just because it has a cool name? haha.